When I was a kid, I loved basket ball and this was my favorite movie for a while. It is a good story about how the game of American college basket ball is. About recruiting new players, influence of money and standing up for what you believe in. Nick Nolte is playing his usual disgruntled self - though actually sober through most of the movie! What excited me about this movie as a kid was the fact that it was featuring some actual NBA players. Knowing that their acting skills might not be fantastic, their roles are mainly based around playing basked ball, and this works fine! 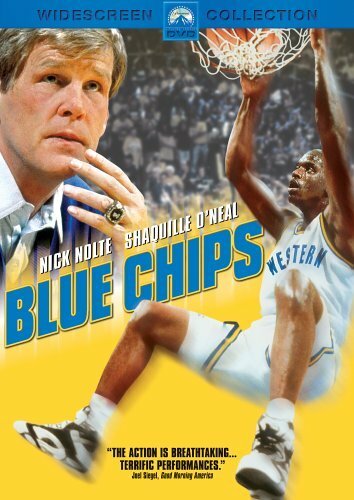 If you like American basket ball or college sports teams, this is a movie for you. Otherwise you might get bored quite quickly.